close proximity, in a compressed time frame. 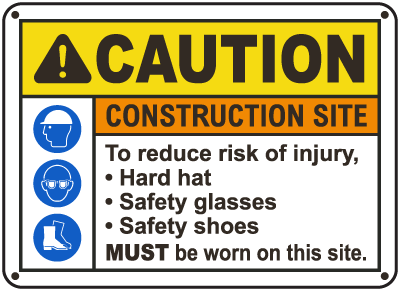 This element of risk that exists in the construction industry necessitates a dedication to Safety on all projects. 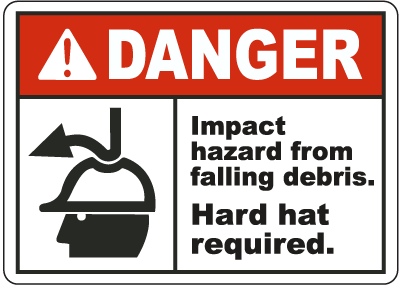 As a 30 hour OSHA certified firm Newport Construction is versed in and promotes the most strict requirements that govern this industry, and we work tirelessly to enforce these policies.